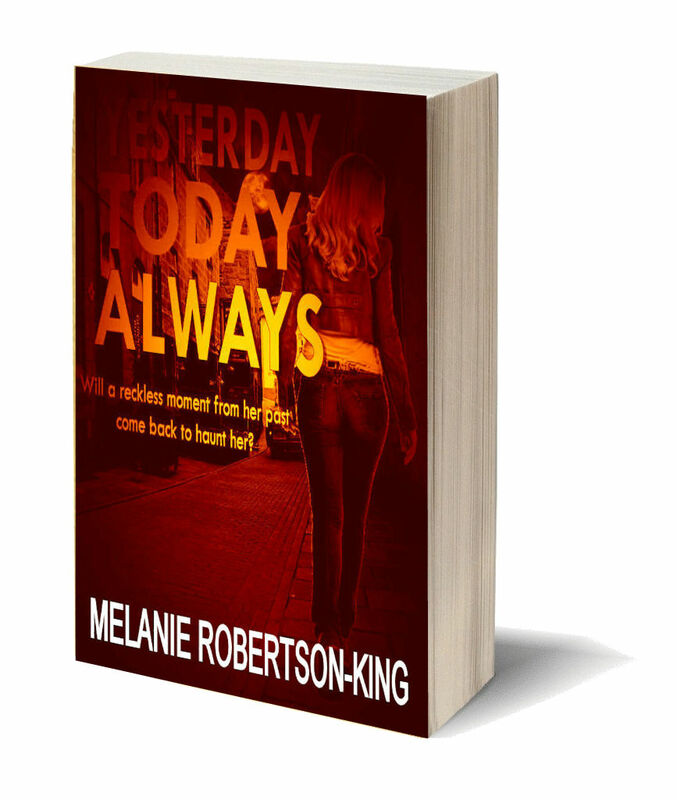 Yesterday Today Always was easy to get into as we follow Katherine’s character as she starts to overcome her grief for her husband who lost his life in the July London bombings. When she bumps into Jared who was someone very important in her past she feels like it might be finally time to let someone in. Will there be a happy ending for her? You also hear the story from an unknown voice who is watching Katherine and has very sinister intentions. This provides the story with a much darker, creepier edge definitely giving me a chill as the story kept my attention. Especially over the identity of the stalker and reasoning behind the obsession with Katherine. Kat owns a bookshop (I like her already!) and completely out of the blue bumps into an old flame when he helps her assistant carry a heavy sign. She is totally shocked at seeing Jared again. He was her first love when she was a teenager but her parents objected to him and whisked Kat away to live abroad. Kat moved on with her life and later married Colin when she returned to the UK. However, she’s now a young widow, struggling to come to terms with Colin’s death and the circumstances around it. Both Kat and Jared struggle with the range of emotions they feel at seeing each other again and that passion that was once there is reignited again. However, before they have any hope of taking their relationship forward, both must deal with their own personal demons. However, both are unaware that lurking in the shadows is someone who means to do Kat harm. His obsession with Kat is driven by the voices in his head and he must have her. This is the type of book that makes the hairs on the back of your neck stand on end. Kat’s stalker is constantly there, observing her every move and she doesn’t even know it! 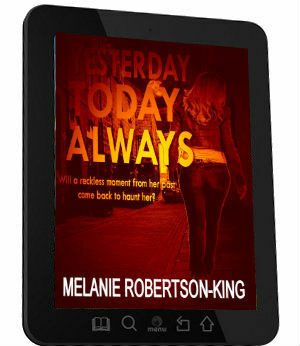 Melanie Robertson-King has managed to create an atmospheric book that gave me the creeps at times! I love a book that can do this! There’s plenty of drama and a little bit of mystery going on. This is a fantastic piece of writing from a writer who seems to be able to write in different genres and deliver a brilliant story each time. I’m becoming a huge fan! There’s a little bit of everything going on here – all in the right way of course. We have a likeable protagonist who has faced a tragedy, but also faces something sinister in her present. As the story crashes to a devastating conclusion, you find yourself wanting more.